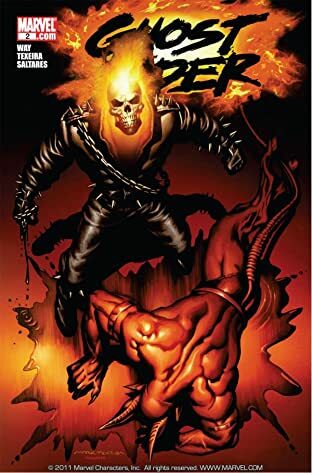 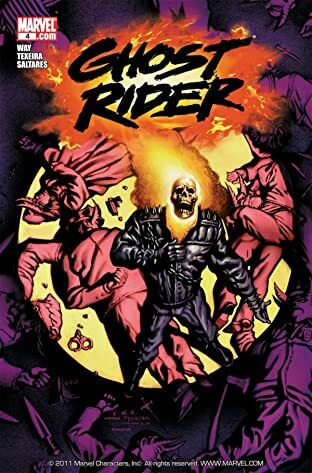 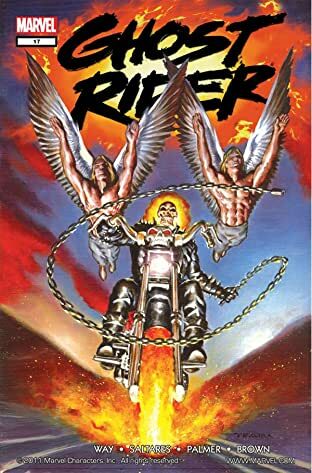 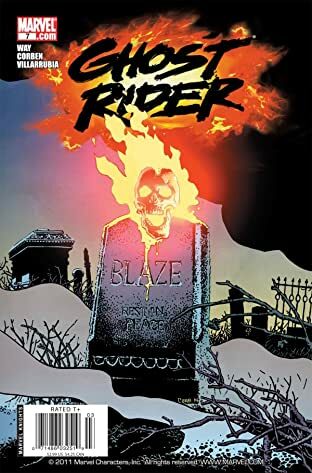 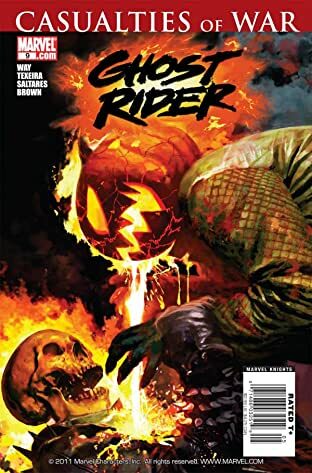 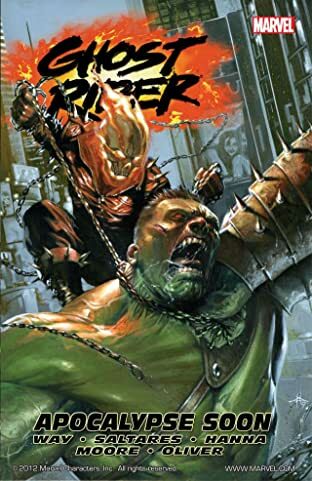 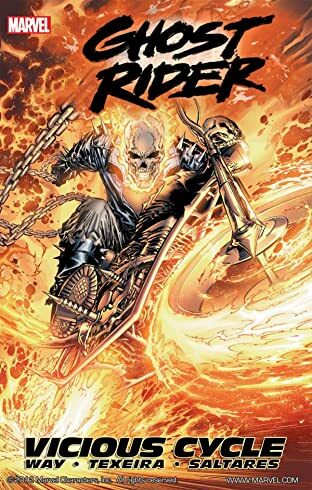 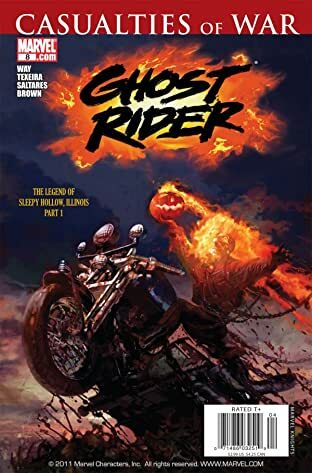 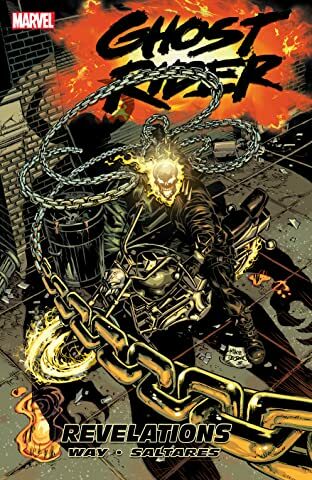 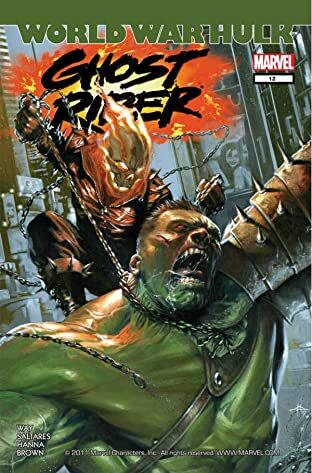 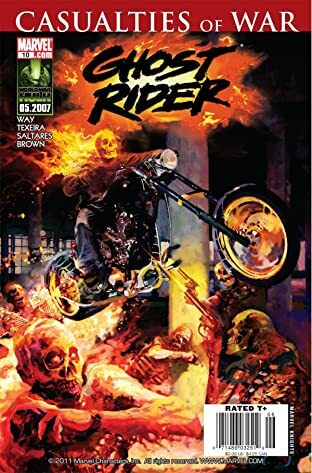 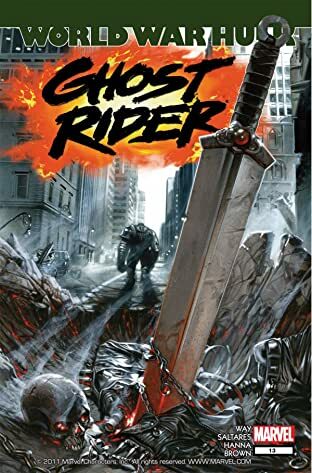 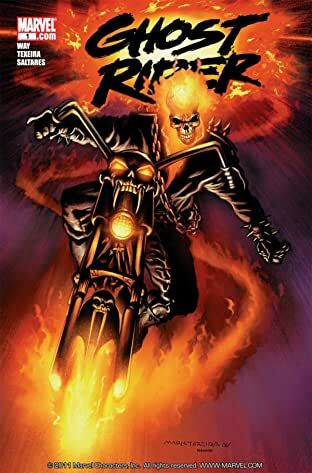 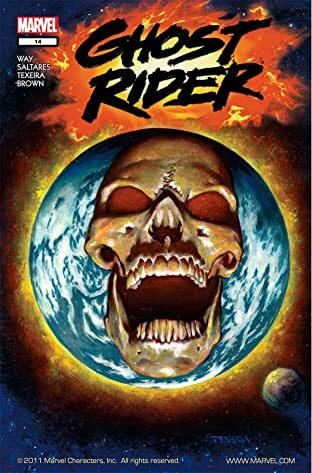 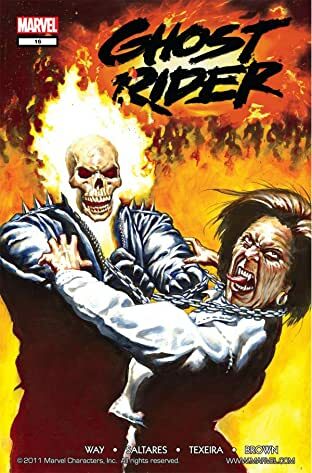 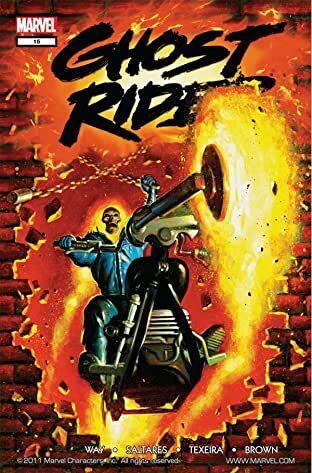 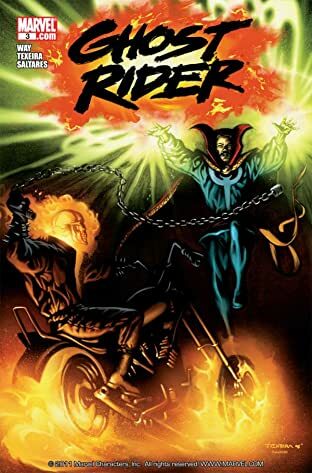 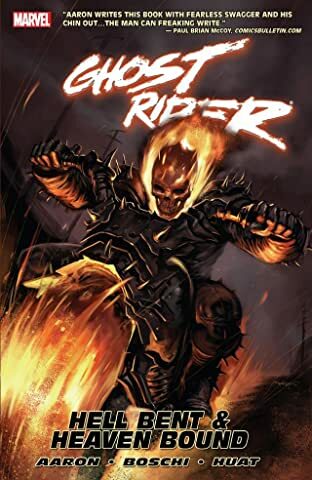 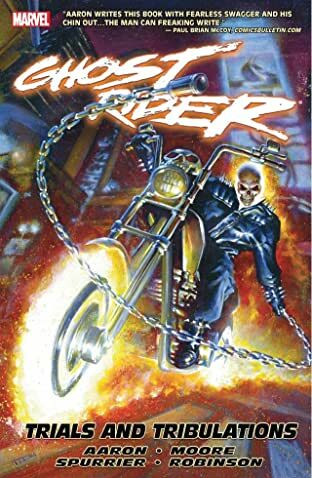 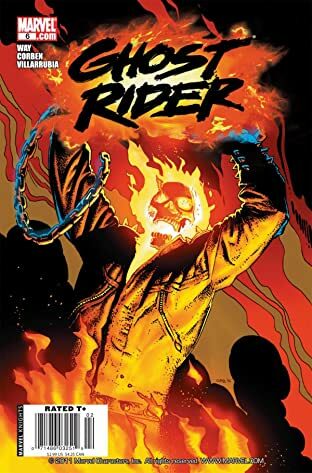 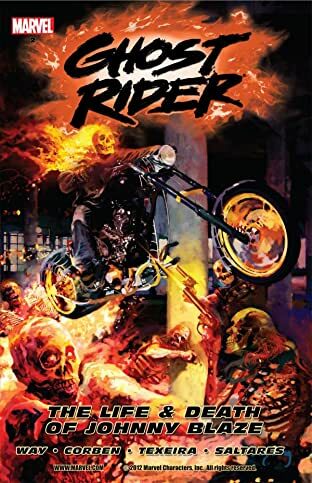 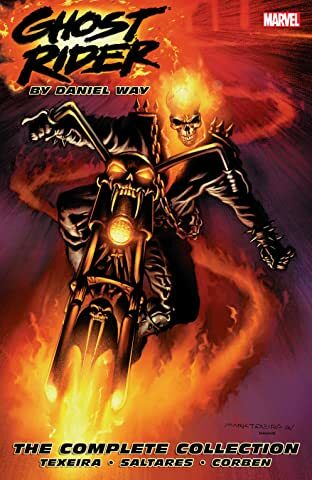 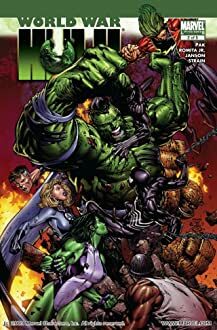 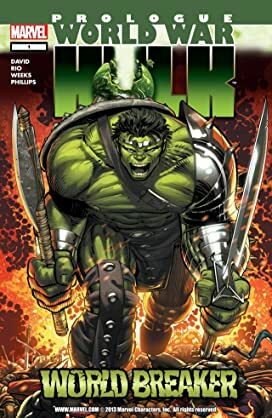 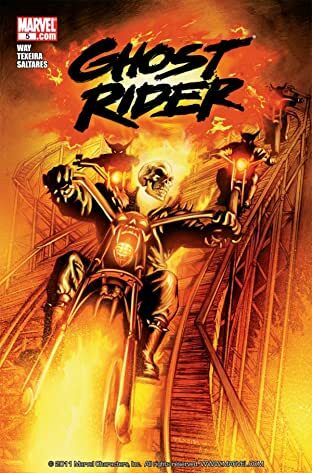 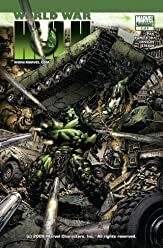 VICIOUS CYCLE PART 1 Johnny Blaze is trapped in hell, with the Spirit of Vengeance bonded to his immortal soul. 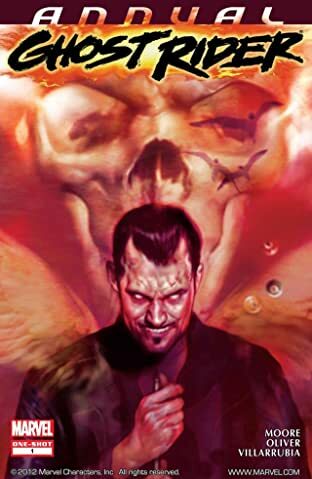 But Johnny may have finally found a way out. 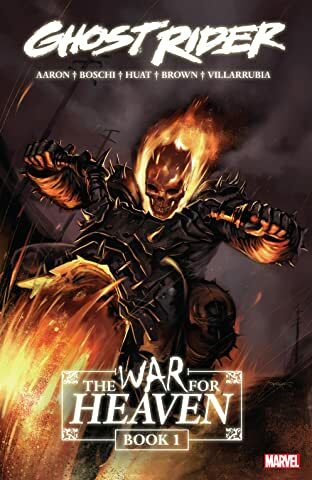 But at what cost? 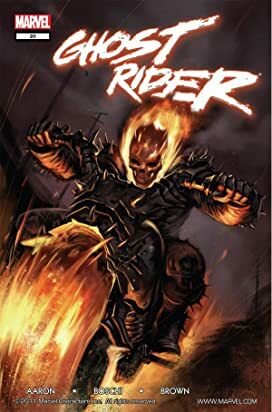 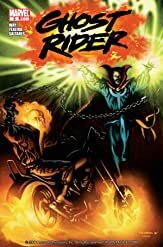 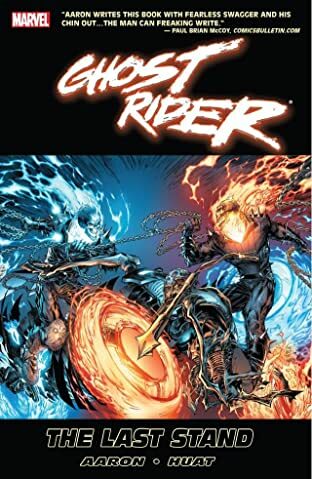 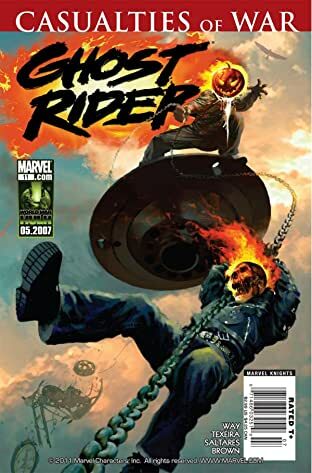 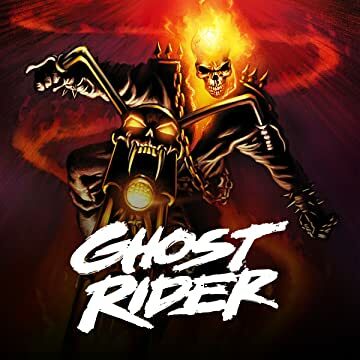 The Ghost Rider must ride again!